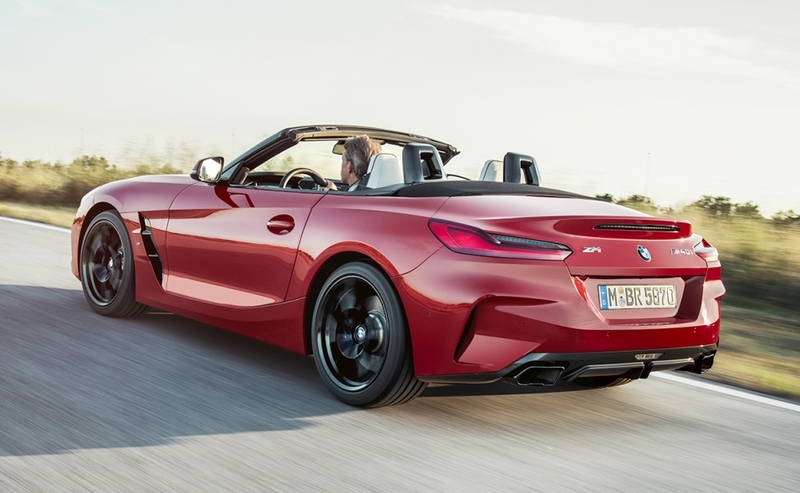 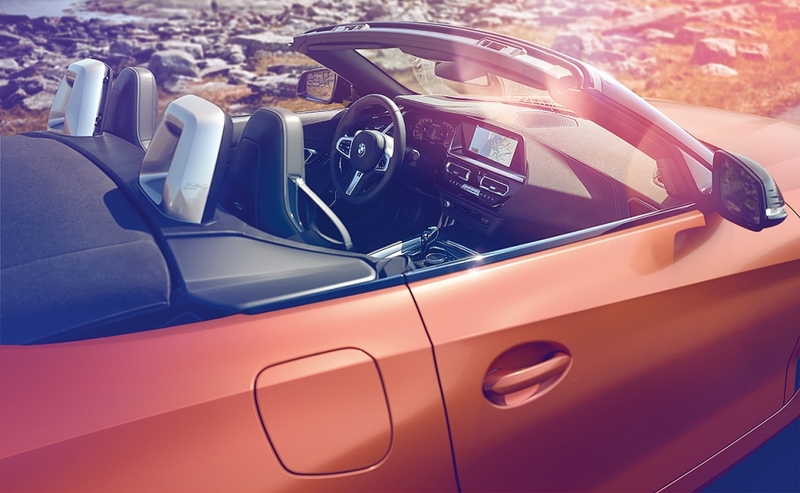 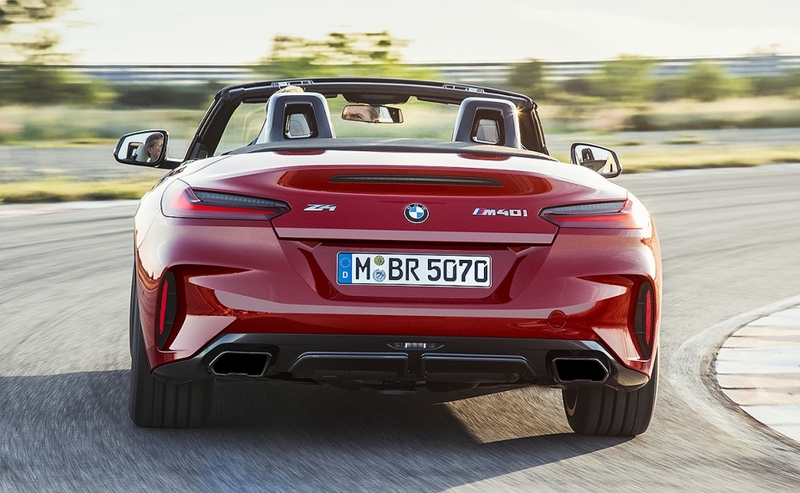 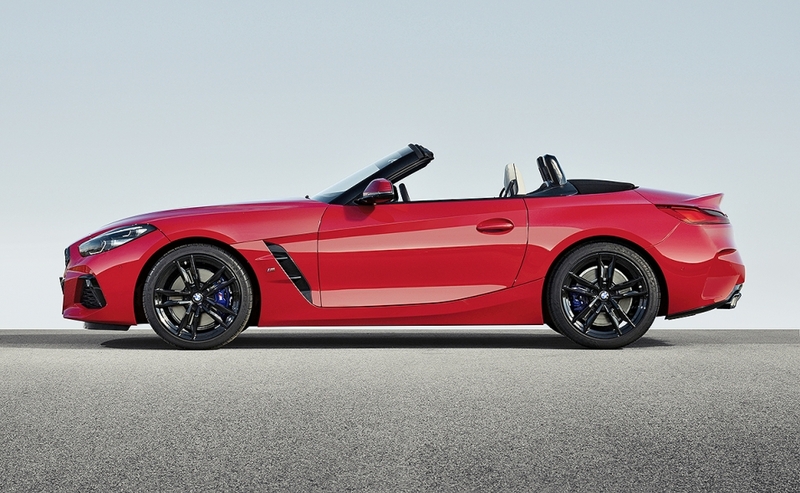 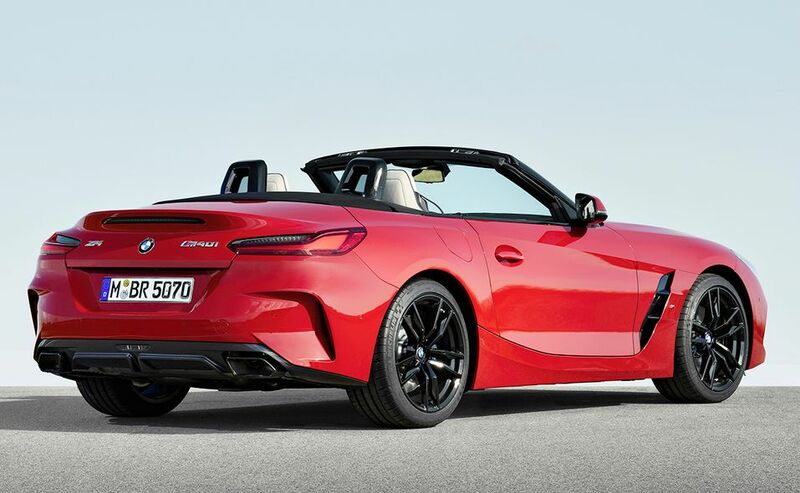 The 2019 BMW Z4 marks the return of the German luxury automaker's two-door roadster, which was discontinued in 2016, ending a 14-year run. 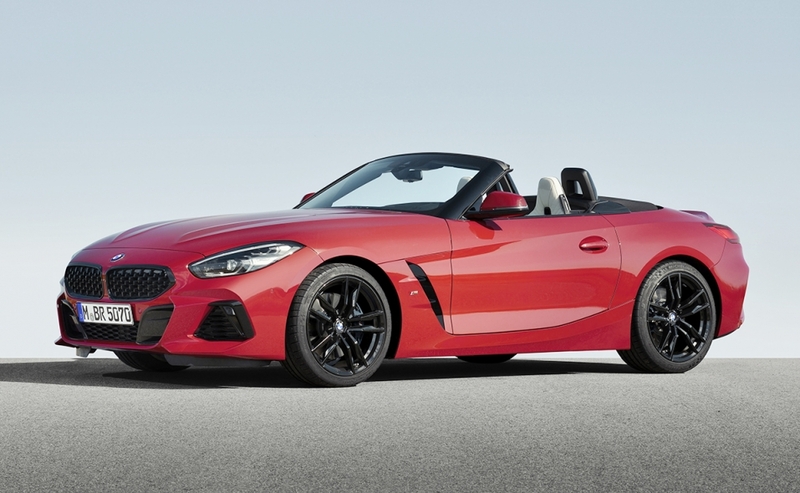 The newest BMW Z4 shares a platform with Toyota's revived Supra sports car to keep engineering and development costs in check. 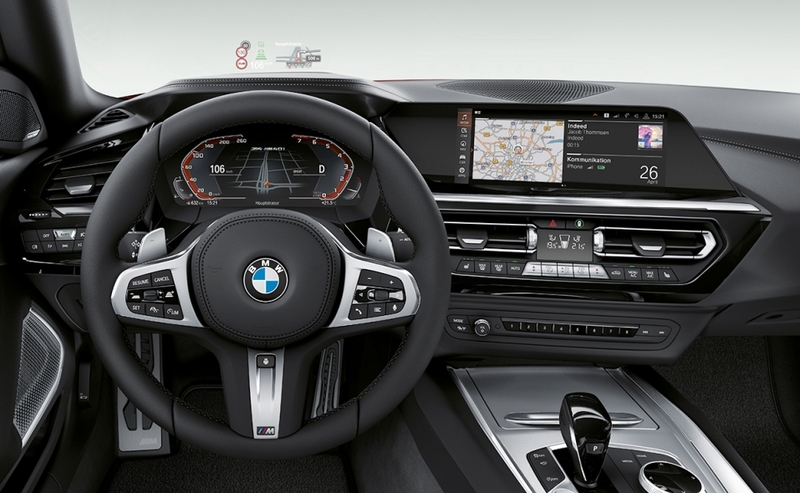 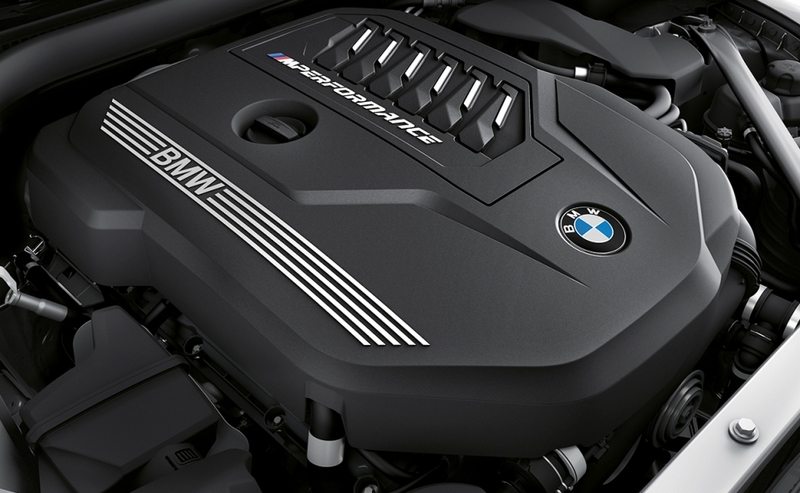 BMW took the lead in the creation of the common platform under a joint agreement signed in 2012. 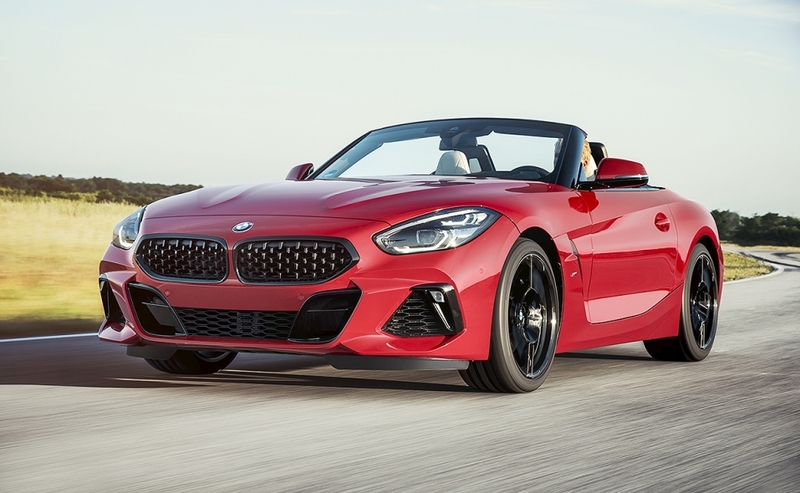 The automaker unwrapped the 2019 BMW Z4 M40i First Edition roadster in Pebble Beach, Calif. 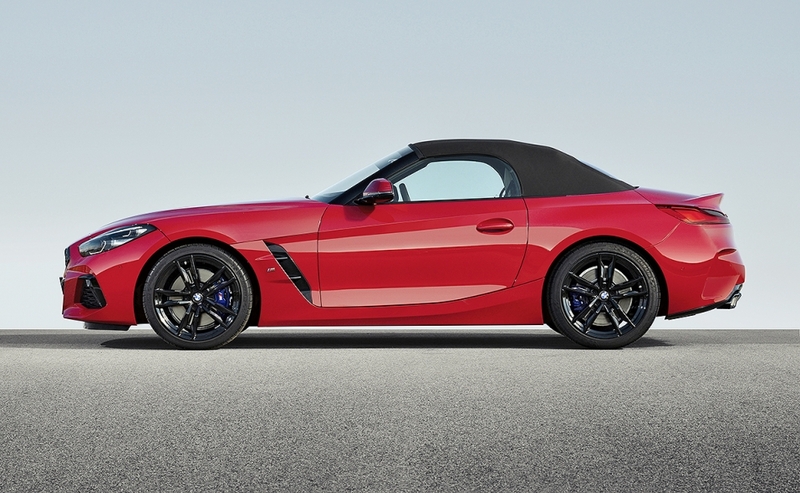 It was previewed as a concept a year ago in Pebble Beach.